Brilliant design and visual experience. The ideal choice for those seeking an exceptional visual experience and a sleek, modern design that is sure to bring a sense of refined style to your living space. 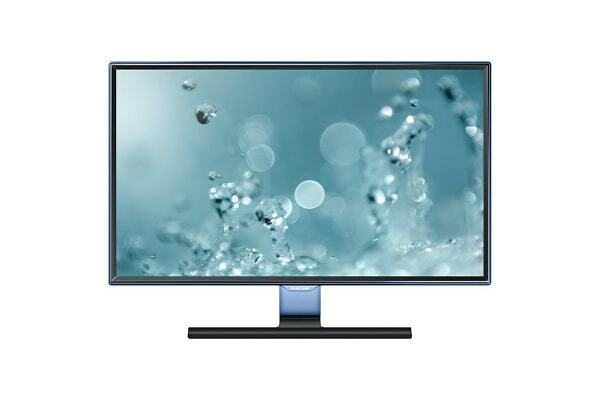 Bring a tasteful touch of colour to your living space with the 27” Flat Monitor, which boasts a beautiful semi-transparent blue finish, super slim bezels and a minimalistic T-shape stand. Together, these elements combine to create a sleek and modern look which is sure to compliment any living space. 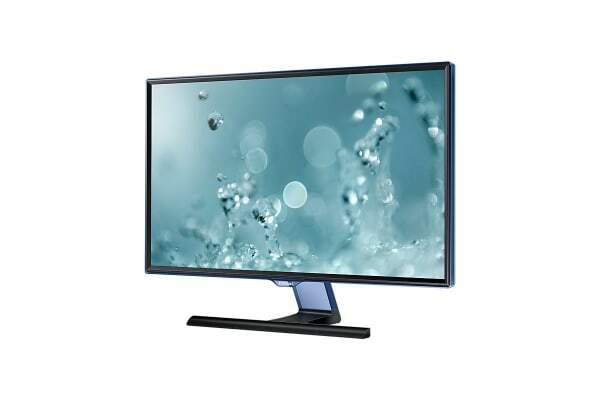 Offering a Full HD display, the 27” Flat Monitor delivers clean and crisp picture quality for a truly exceptional viewing experience. 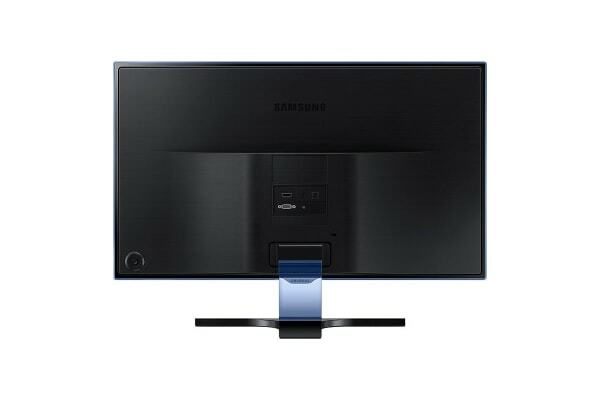 With a rapid response time of approximately 5ms, this gorgeous monitor boasts seamlessly smooth on-screen motion.